Keep moving on, small tiny steps.It doesn’t matter which way they carry you . Moving and consistency in moving is more important. Beautiful day. Its sunny and bright today. 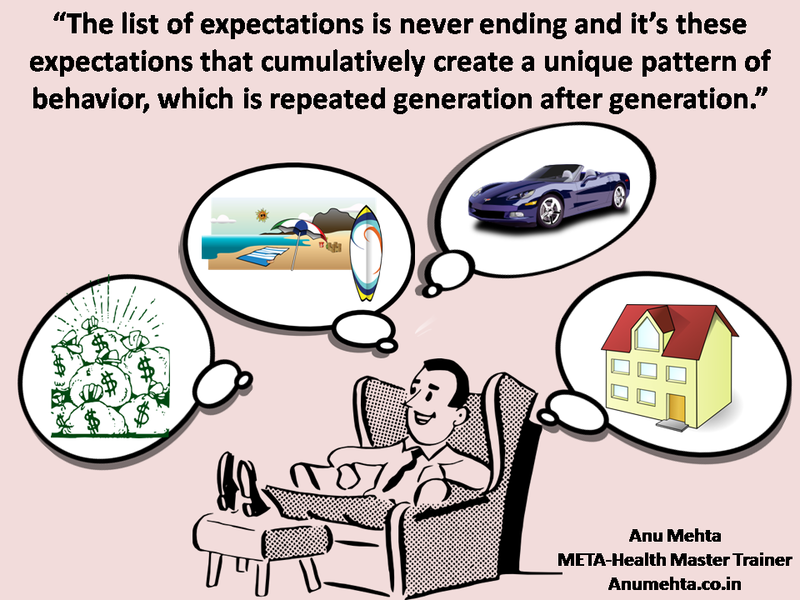 #metahealth #eft .Vacation is good for health. My mother learnt #metahealth #eft with me. Thanks universe and my mentors for trusting me. Carrying #metahealth #sound and #eft to Udaipur, Aishwariya college.Thankyou universe. Amazing workshop on NLP Practitioners course by Mehernosh. Thanks universe.#metahealth can be easily blended with any modality. 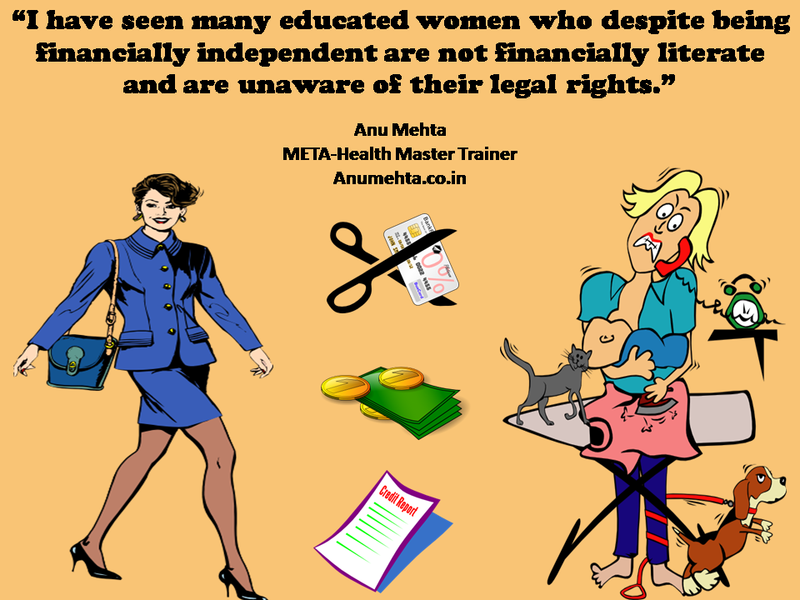 “I have seen many educated women who despite being financially independent are not financially literate and are unaware of their legal rights." #metahealth #eft #sound is well received by Residents of Udaipur.Thank you universe for bringing beautiful souls into my universe. #metahealth #eft #sound healing makes its place in Udaipur. Thank you universe.